The city of Decatur wants City Schools of Decatur to join its Tax Allocation District to help pay for infrastructure improvements to East Decatur Station. Tax Allocation Districts work by setting a base tax value of property. Once that happens, any additional tax revenue over the base value is earmarked for improvements in the TAD district. The East Decatur TAD would fund $30 million worth of improvements to the property, including a storm water detention pond, which would also double as a public green space. The City Commission approved creating the Tax Collation District at its Dec. 21 meeting. Ken Bleakly, president of the Bleakly Advisory Group, spoke during the School Board’s June 14 meeting and explained City Schools of Decatur would still continue to collect the $409,904 it currently collects from the property, which is adjacent to the Avondale MARTA station. The tax revenue is expected to be $1.2 million in 10 years, but the school board wouldn’t see any of the increased revenue until the TAD expires. He said TADs typically last 10 to 15 years. According to a report published on the city of Decatur’s website, development of the East Decatur Station Property “could potentially add up to 140 school-aged children over the next 15 years” at a rate of about nine students each year. The TAD contains 160 parcels totaling 54.5 acres. Here is a map showing the TAD boundaries. The school board tasked Bleakly and Menne with answering some questions. She wanted to know what percentage of school districts participate in TADs. Bleakly had an answer for that and said the participation rate of school districts that have been asked to join a TAD is 90 percent. School Board Lewis Jones member asked if the TAD is contingent on the board’s approval. Bleakly said the city could participate without the School Board. Board members also asked about the dispute between the city of Atlanta and Atlanta Public Schools over the TAD used for the Atlanta BeltLine project. Bleakly said that dispute arose because the city pledged a certain amount of money to the schools, but the project was sidetracked by the recession. He said the agreement should’ve stipulated that the city would make only the payments if it collected what it projected it would receive from the TAD. DeKalb County Schools is also being asked to consider a TAD to redevelop the former General Motors plant in Doraville. The DeKalb County School Board has not signed onto the agreement, and is facing increased pressure from elected officials in the county. 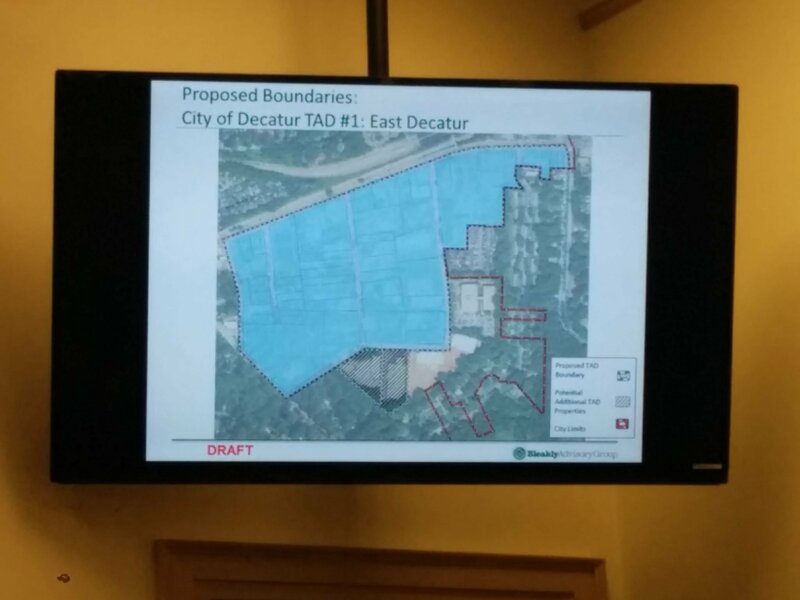 Even the city of Decatur recently passed a resolution encouraging the DeKalb County School Board to sign on to the TAD, and Mayor Patti Garrett said she would encourage the Decatur School Board to support the TAD for East Decatur Station. The Decatur School Board would have to approve a resolution if it wanted to join the TAD. The board wasn’t quite ready to do that at the June 14 meeting. “I want to make sure we’re hearing from both sides on this issue,” Caiola said. 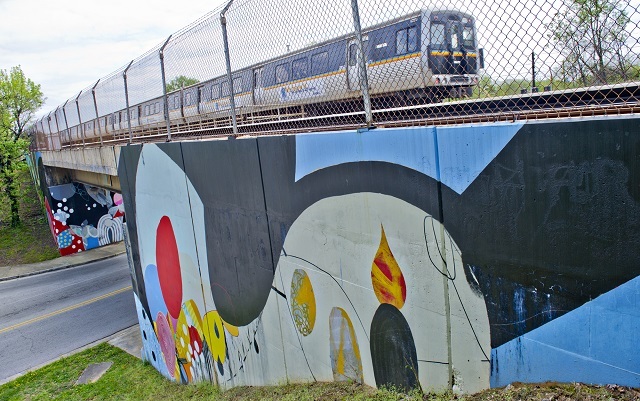 Curbed Atlanta reports that work has officially begun on the East Side trail extension of the Atlanta BeltLine. The existing hiking trail has been closed, effective June 2016 through spring of 2017. Crews are currently removing trees and clearing brush along the trail, according to a video posted on the BeltLine’s Facebook page. According to the video, as part of the project the BeltLine will plant more trees than it is currently taking down. BeltLine.org says the trail will be 14-feet wide and will be a concrete multi-use trail. It will follow the old railroad corridor from Irwin Street/Lake Avenue until it crosses Edgewood Avenue and continues south to DeKalb Avenue, the website says. 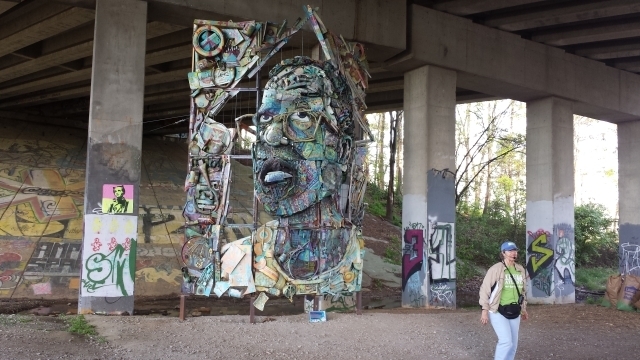 There will be lighting and handrail improvements to the Krog Street Tunnel, the website says.